The winters in the north seem to last forever some years. This happens to be one of those years. As I look out the window at yet another falling of snow, I am anxiously counting the days until my upcoming Florida vacation. In fact, by the time this entry posts, I should be enjoying the sunshine of the southeast while my local friends and family are still bundled up in their heavy coats and shoveling their driveways. Sorry, I don’t mean to rub it in. I am just trying to explain how I came across this week’s cake discovery. When I think of summer or coastal vacations my mind often races to one of my favorite flavors, key lime. As I have been thinking about this upcoming vacation to Florida that familiar flavor started playing through my brain again and I began to wonder what a key lime cake would taste like. My daughter and I share a passion for key lime pie but I have never had a key lime cake. I decided that would be a great flavor to add to my recipe book so I started searching online for a good recipe. I was surprised to find that there really weren’t that many to be found. I ended up coming across two recipes that each looked like they might have potential, one made completely from scratch and one that starts with a mix as its base. I was also in luck because we had company coming for dinner last week and they, coincidentally, happen to be Florida natives. I would have a perfect test group for my new confectionery attempt. I planned to use a key lime buttercream icing on whichever cake had the best flavor. So I started by baking both cakes. After tasting just a small sliver of each, the recipe with the mix was overwhelmingly judged as the best flavor by me, my husband and my daughter. I didn’t ever bother with the scratch cake after that. It had such a weak lime flavor that you barely even noticed it. Our friends from Florida had to be the final judges, though. I torted the cake, filled and iced it with the key lime buttercream and then garnished with some lime peel and a slice of lime. My biggest concern was that it would have a stronger lemon flavor than lime since the recipe starts with a lemon cake mix. To my delight, everyone ended up loving it and assured me that the lime flavor definitely shined through. It looks like I have another great recipe to add to the cookbook and an easy way to get a taste of summer even on a dreary winter day. 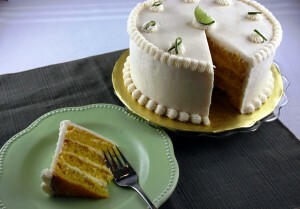 Here are the recipes and instructions for Key Lime Cake and Key Lime Buttercream. I hope you love them as much as we did. Before we go any further, it is very important that you realize there is a difference between a key lime and a regular lime. 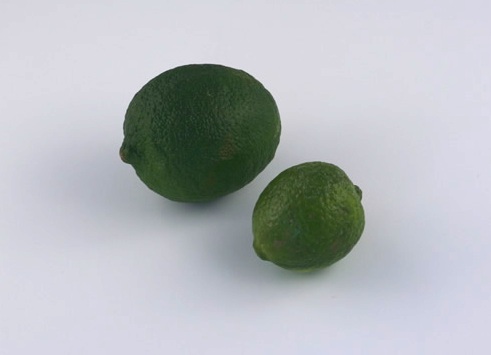 As you can see by the above picture, a key lime is quite a bit smaller than a regular lime. 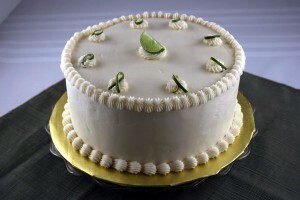 It also has a slightly different taste that gives key lime pies and other key lime confections their distinct flavor. You want to make sure that you purchase the correct ones when you go to the store. At my local stores the key limes are sold in prepackaged bags while the regular limes are sold individually. I found that each key lime produces approximately ½ tablespoon of juice so I used that calculation when estimating how many limes you would need. You may want to purchase a few extra just in case you end up needing more liquid or want an even stronger lime flavor. If you don’t use them you can always pour the juice into your drinking water later on. You also might want to purchase one regular lime to use for garnishing since the peel of key limes is so small. You will see what I am talking about later. Preheat your oven to 325 degrees. If you are at a high altitude you may want to preheat to 350 degrees and cook for a shorter amount of time. Gather your ingredients: One lemon cake mix, any flavor; one 3.5 oz. instant lemon pudding mix; 4 large eggs; 16 key limes; 1 cup Canola oil and ½ cup water. For those at high altitudes, add ¼ cup flour. Juice the limes. 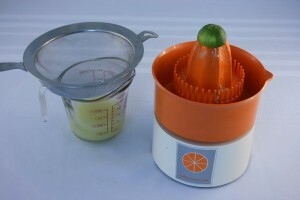 You can do this by pressing a fork into the lime and rotating the lime around the fork to get the juice out but I find it much easier to use a juicer, if you have one, since key limes are so small. Many people like to use hand held juicers but I have an old 1970’s electric juicer that used to be my husband’s grandmother’s that I just love. Not only does it work great but it is so fun to look at with its retro style. You use electric juicers by pressing half the lime down onto the top of the head of the juicer and gently pressing until the head starts rotating and squeezes out all the juice. 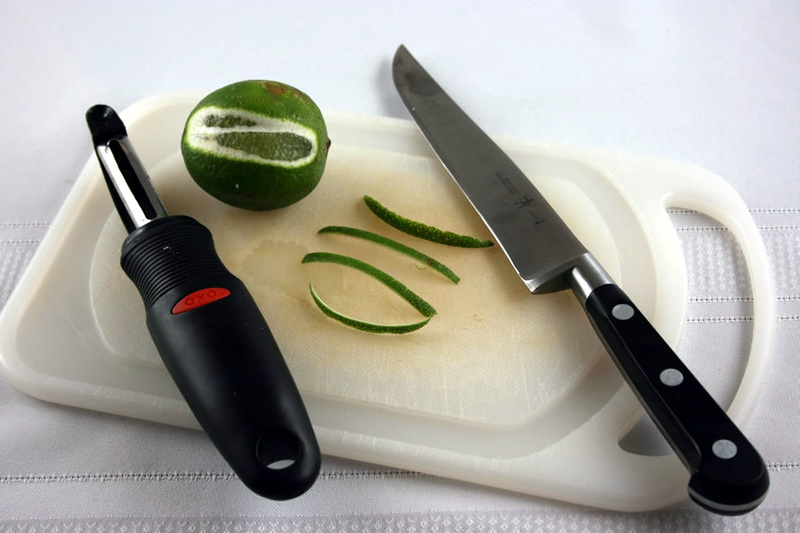 No matter what method you decide to use to juice your limes, make sure you strain the juice to remove all pulp and seeds. You will want to measure out about ½ cup of juice. Prepare two, 8-inch round pans . Some people will grease their pans with shortening and then coat them in flour. 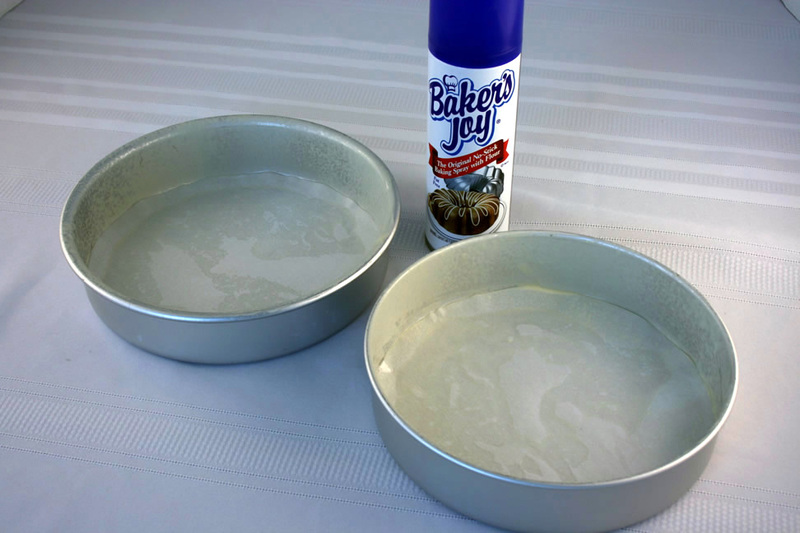 I prefer to use Baker’s Joy , or a similar brand of spray that has flour mixed in. I spray my pans well, covering the sides and the bottom. Make sure you do this over a sink because it tends to make a mess. Then I also like to add parchment paper to the bottom, just to make doubly sure that it doesn’t stick. There is nothing that will ruin your day like going through all the trouble of baking a cake only to have it fall apart when you go to release it from the pan! To make your parchment paper fit, lay your pan on a piece of parchment paper and trace around it with a pencil. Cut out your circle on your traced lines and then lay the paper in the pan. The Baker’s Joy will hold it in place. Combine all your ingredients in the bowl of a mixer and mix on low speed for 2-3 minutes. You don’t want to over mix or mix too fast or you may have problems with your cake falling flat later on. Make sure that you scrape your beater, as well as the sides and bottom of your bowl so that everything gets mixed in thoroughly. Pour your batter into the pans, dividing it evenly between both of them. It should fill them each about half way full. Place the filled pans in your preheated oven and bake about 45 minutes. If you live at a higher altitude and are baking in a hotter oven you probably won’t need to bake as long and may want to start checking for doneness around 35 minutes. Make sure that you let them bake long enough and don’t go by the baking time on the box mix. I wasn’t paying attention when I was baking the cakes for these photographs. I went by the box time instead of the recipe time and I opened my oven to check them way too early. I immediately knew I had made a mistake because, as soon as the cool air hit my oven from opening the door, the cakes instantly sunk. My heart sank as well, since I should have known better. Oh well, at least I can use it as a reminder to you of what not to do. 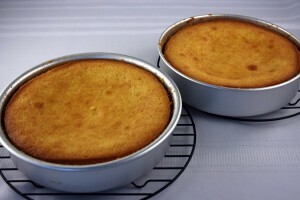 Here is a picture of my sunken cakes. It really wasn’t that big of a deal since I just filled them in with icing when I stacked them later but it could have been avoided if I had waited longer before opening my oven door. When a toothpick comes out clean from the center of the cakes, they are done. Remove them from the oven and allow them to cool on a cooling rack for 10 minutes. After the 10 minutes, flip them out onto another cooling rack and allow them to cool completely. Carefully remove the parchment paper. While the cakes are cooling you can make your icing. 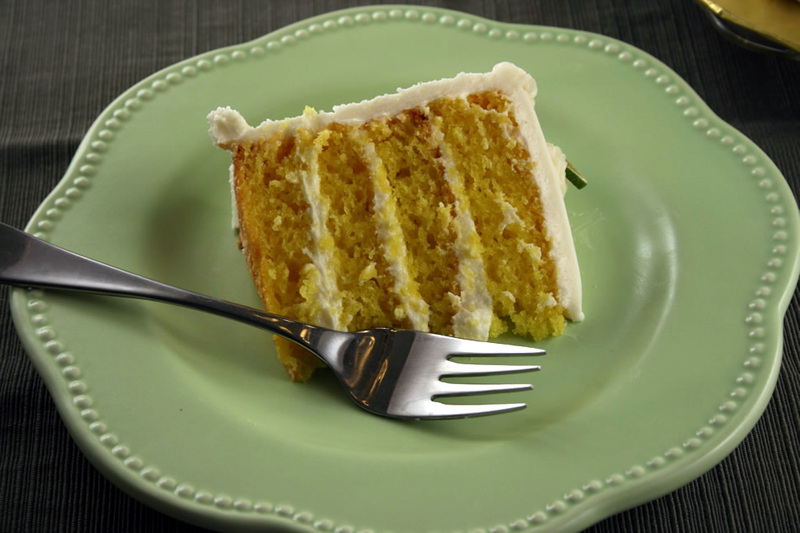 I think the Key Lime Buttercream Icing tastes fantastic with the Key Lime cake but you could also use a cream cheese icing or a white chocolate buttercream. Here are the instructions for the Key Lime Buttercream. 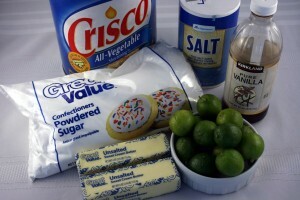 Gather your ingredients: One cup unsalted butter; One up Crisco or high ratio shortening (I prefer to use high ratio shortening when making icings but most home cooks don’t have this so Crisco is also acceptable); 2 teaspoons vanilla extract; ¼ teaspoon salt; 8 cups powdered sugar and 12 key limes. The butter and vanilla extract make this icing an off white color. If you want a pure white icing you will want to replace the butter with an additional cup of shortening and add a teaspoon of clear butter flavoring to make up for the loss of butter. You will also want to use a clear vanilla extract . One more note, I also like to add 2-3 Tablespoons of light corn syrup to my icing if I am going to use it to frost a cake. The corn syrup helps the icing to spread easier. Add this during step 3 if you choose to use it. Juice your limes, being sure to strain them to remove all pulp and seeds. You will need at least 6 tablespoons of juice but may need more depending on your desired consistency and strength of flavor. Beat the butter and shortening together for about 5 minutes at a low to medium-low speed in a mixer. Beat in the vanilla extract and salt. If you are using corn syrup you can also add that at this point. Mix until everything is combined. Add the powdered sugar one cup at a time, alternating with a little lime juice until all the sugar and juice have been mixed in. 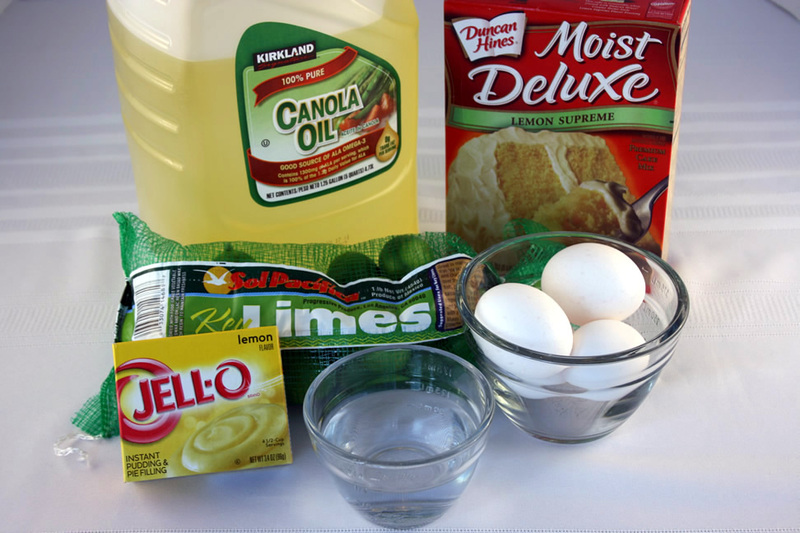 If you desire a thinner consistency icing or stronger lime flavor, slowly add more juice until you get your desired results. Now that you have everything made and cooled, it is time to put it all together. 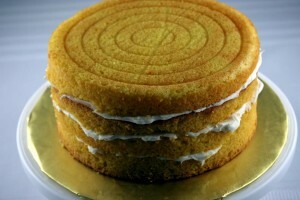 You can stack just these two layers together but I like to torte a cake like this so I first cut each cake in half. I usually like to use a cake leveler to do my torting but I thought I would show you another easy method of torting that doesn’t require any special tools, other than dental floss. You take a long strand of dental floss and twist it around your fingers to hold it taut. 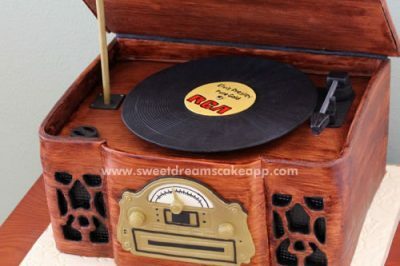 Rest your wrists on the counter to keep your hands steady then slowly use a sawing motion to saw the floss through your cake. It is a little tricky to get it started but once it gets into the cake it cuts through very easily. If you have problems with your cake moving around on you, place a non-skid pad underneath it to keep it still. 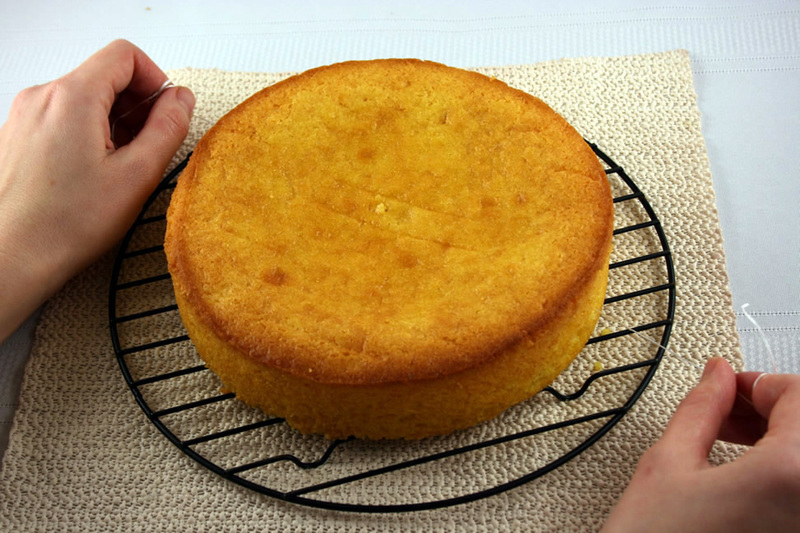 When you have cut through your cake you can use another cooling rack or a cake board to slide under the top layer and lift it off the bottom layer. Once your cakes are both torted you should have four cakes. You always want to use a bottom cake, flipped over, for the top of your cake, to give it a flat surface, so save one of your bottom layers. Spread a little bit of icing on the center of your cake plate or board and lay down one of your cake layers. 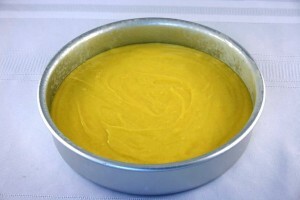 The icing helps adhere the cake to its base. Spread a thin layer of icing over the cake and then top with another layer. Do this with the next two layers as well. Lay your final layer, bottom side up, on top of the cake. Check for levelness and gently press down on any spots that might be slightly higher than others. You are now ready to ice your cake. Ice the cake and add any decorative borders or other decorations you want. (Instructions for icing a cake and making decorative borders will be available in my upcoming Sweet Dreams Cake Decorating App) I used a decorating tip #32 for the decorations on my cake. Finally, garnish as desired. For this cake I wanted to put some lime peel around the cake. I tried to peel the key limes but they were so small that I couldn’t get the length of peel strips I needed. Fortunately I had a regular lime in my refrigerator so I pulled that out and found it worked perfect. to cut a strip of peel off the lime and then took a knife and cut it down into thin strips. 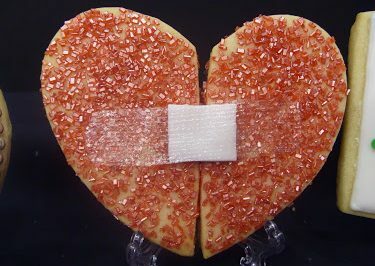 I then wrapped the strips into a ribbon shape and gently pressed them into the icing mounds I had piped on the cake. The icing held the ribbons together. To finish off the center, I cut a wedge of key lime and placed it on a bigger mound in the center of the cake. Here is the final creation. I love the pretty yellow that the lemon cake mix adds to this cake. I also like that it is very moist and holds together well for layering. Enjoy this little tropical treat and I hope to be enjoying my own tropical treats from the southeast coast as you read this post. 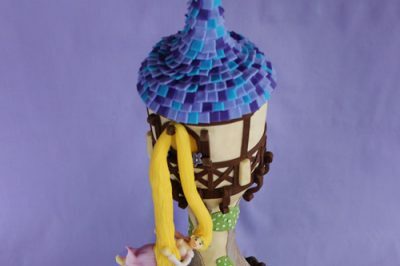 Keep an eye out for my entry next week when I take a close look at the sweets and treats around Disney World. Until then, God Bless and Sweet Dreams. By the way, you TOTALLY meant to rub in that your on Vacaction. Sounds yummy! Can’t wait to try it. Paula, that sounds awesome! Thank you so much, I will definitely be trying that.